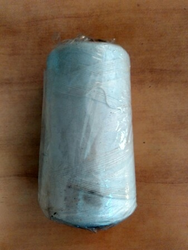 We are a leading Manufacturer of cotton sewing thread, nylon sewing thread, pp sewing thread, sewing thread, nylon thread and silk thread from Panchkula, India. 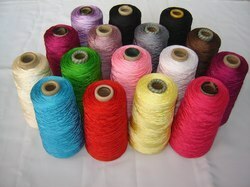 With an objective to fulfill the ever-evolving demands of our clients, we are engaged in offering a wide assortment of Cotton Sewing Thread. 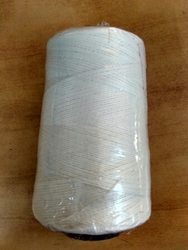 Backed by rich industry experience and market understanding, we are involved in offering a wide array of Nylon Sewing Thread to our valued patrons. 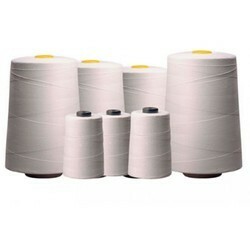 Being a leader in the industry, we are engaged in offering a qualitative range of PP Sewing Thread to our customers. 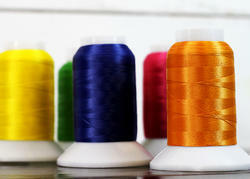 We are successfully meeting the varied requirements of our clients by providing the best quality range of Sewing Thread. 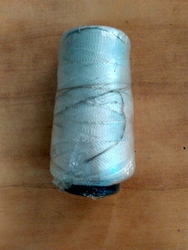 Usage Hand sewing, Decorative stitching, Etc.